This apartment has spectacular views of Malecon Habanero(sea front) from its 5 balconies on the 7th floor. It also has 2 living rooms and a private kitchen to order food, or desire to use meals. It has 5 bedrooms for rent with windows that offer a great illumination. the 5 Double bed ensuite rooms has a nice sea, and city view with air conditioning, fan. Breakfast and meals is also provide it at this casa (Client request and extra price ). The cleaning of the apartment is everyday and the change of the bedclothes is every other day. 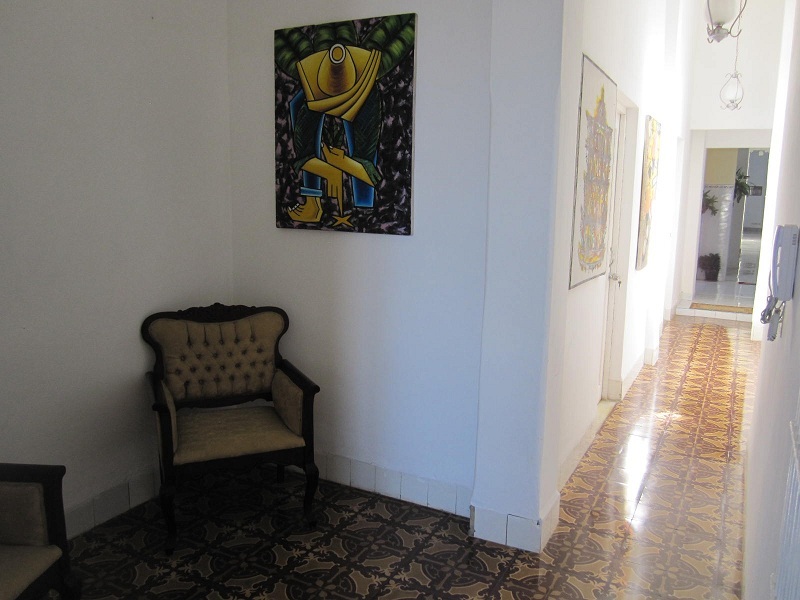 This apartment has the Best location for the visitors because is between Vedado and Old Havana, which allow you to walk most places to go. Beginning on the Malecon is an extra bonus because you can really enjoy sitting out night after night and watching the activity, and is located in Havana Center, just less than 10 minutes on foot from La Casa de La Musica Habana, Prado Avenue, the Capitol, Cigars factory in Old Havana and 20 minutes from National Hotel in Vedado area. 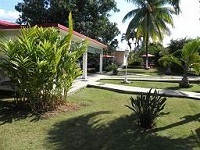 From there you can find all the tourist attractions and even more.